Broke my “No Foraging for Cocktail Supplies in Central Park” rule today because of these fresh cherry blossoms that I nabbed on my morning run. 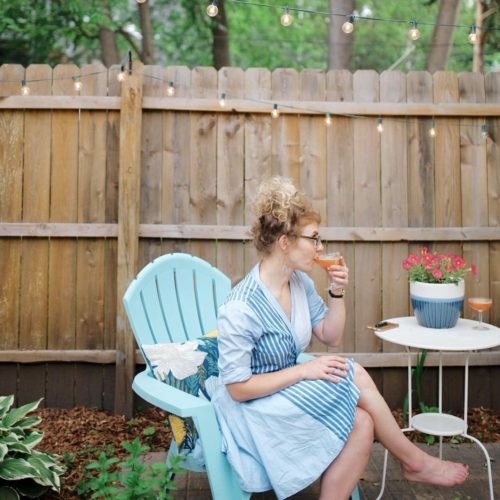 🌸😳☺ I adapted this recipe from the amazing book “Wild Cocktails from the Midnight Apothecary” by Lottie Muir. I love this book so much. 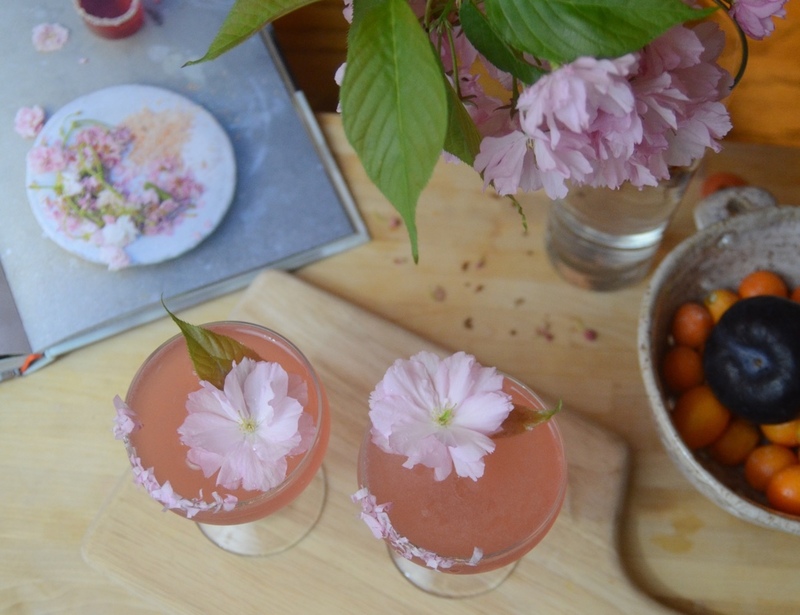 Add all ingredients and shake, serve up in a coupe with a cherry blossom garnish.